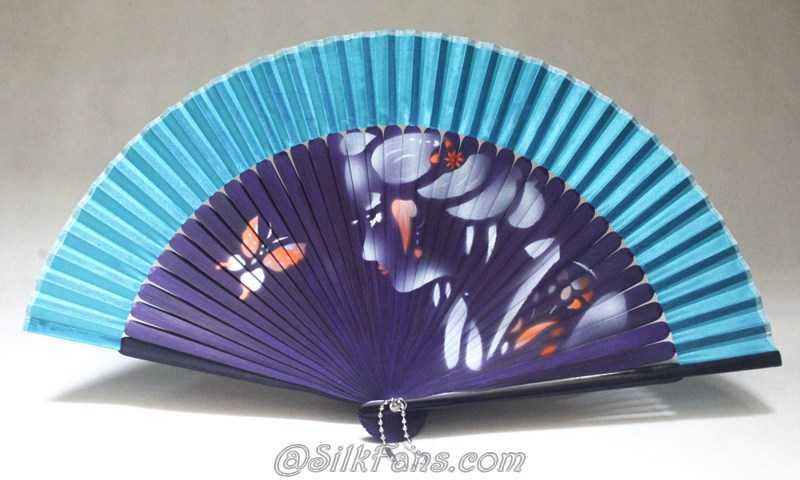 Beautiful Japanese Style Silk Fans with delicate flowers designs on soft translucent silk. All pages on this site are © 2001 - 2019 by silkfans. All Rights Reserved.